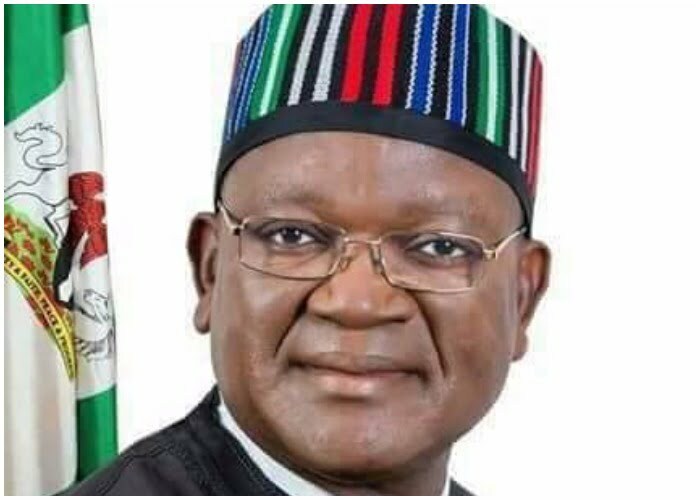 The All Progressives Congress (APC), Benue State chapter has responded to the reports that the State governor, Samuel Ortom has concluded plans to dump the party. Yaro said, “now that elections are at the corners, there would be all forms of spurious sponsorship of injurious media campaigns by the unscrupulous Abuja-based politicians, especially those PDP scoundrels that were shamefully rejected by Nigerians in the 2015 general elections. “It is noteworthy to inform the public that Governor Ortom is very much with the All Progressives Congress party. “There’s no rift between us in Benue and the party leadership in Abuja. We are working harmoniously to ensure security of our people. The Governor and the party leadership are trying their best to profer lasting solution to the perennial herders/farmers clashes. “For the purpose of clarification, the rumours making the round about our Governor, Dr. Samuel Ortom’s purported defection from our party, the APC, is false. It is sponsored by the opposition PDP scoundrels who idly wasted the nation’s resources for the sixteen years they held sway, haggardly squandered our funds and rendered the economy ineffectually recessional. “It is rather a shame that for the sixteen years they stayed in power, the PDP could not point at any industry to their credit, especially in Benue State.